With increasing costs and online competition. “Weak wages growth and high property prices also put pressure on the discretionary spending that retailers rely heavily on. We have seen throughout our practice – retailers that don’t have rigorous financial strategies in place are struggling to stay afloat. “The challenges facing the retail sector are not unique, many industries are having to change their businesses to compete against major global players and overcome domestic pressures. In the face of global competition, businesses need to devise strategies to minimise their costs, manage their debt levels and build strong and dependable cash flows. 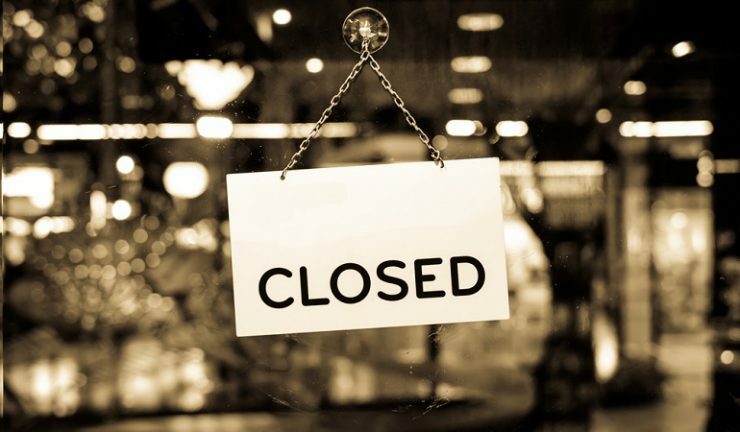 Almost 1,600 retail businesses are at risk of imminent collapse, including 21 major retailers with turnovers of over $50 million annually, according to research by SV Partners. This represents a 12.6% increase on the previous report when 1,413 retailers fell into this category. The findings come during a difficult year for the retail sector with the exit of Topshop from the Australian market; several high profile administrations including Marcs and David Lawrence, and the imminent arrival of Amazon in Australia. The ‘SV Partners August 2017 Commercial Outlook Report’ shows 1,591 retail businesses, or 3.2% of the industry, are at risk of failure, including one business with turnover of more than $1 billion annually. It reflects a broader trend nationally, as the proportion of businesses facing collapse has risen from 12,633 to 13,266, a 5% increase on the last report.